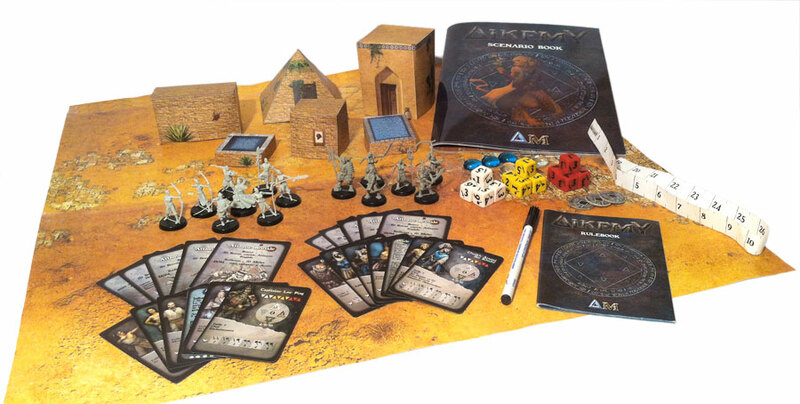 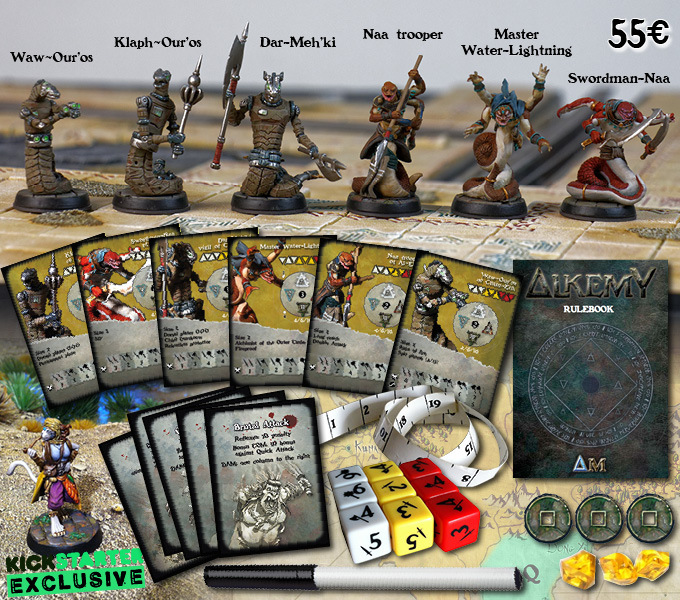 Hello, we launched a kickstarter for Alkemy last week. 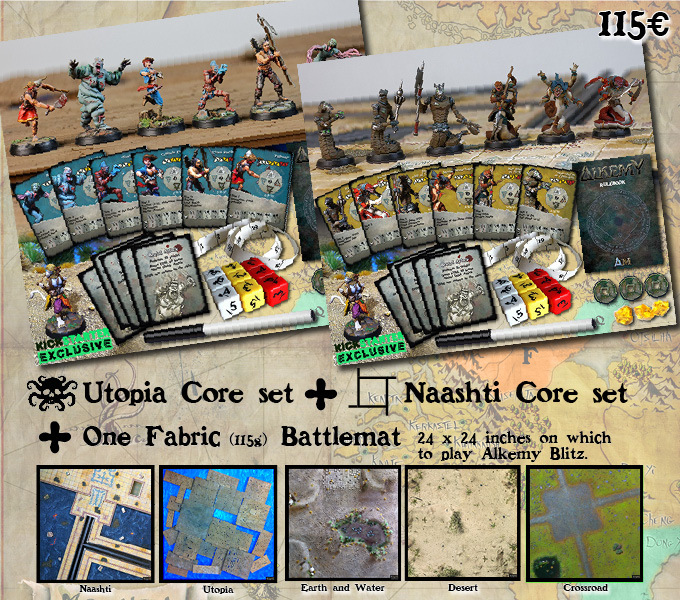 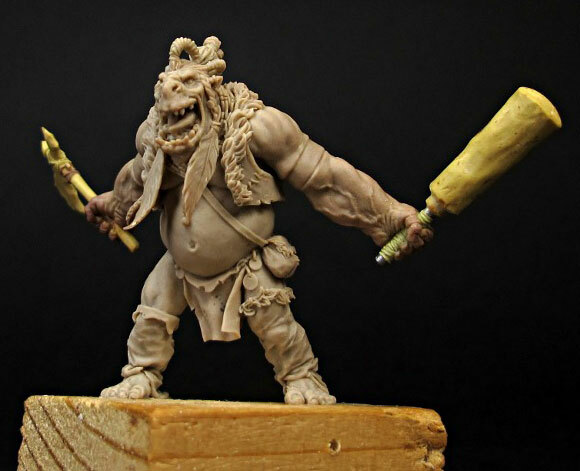 This project aims to create two new factions, Naashtis and Utopia, which join the original four factions. 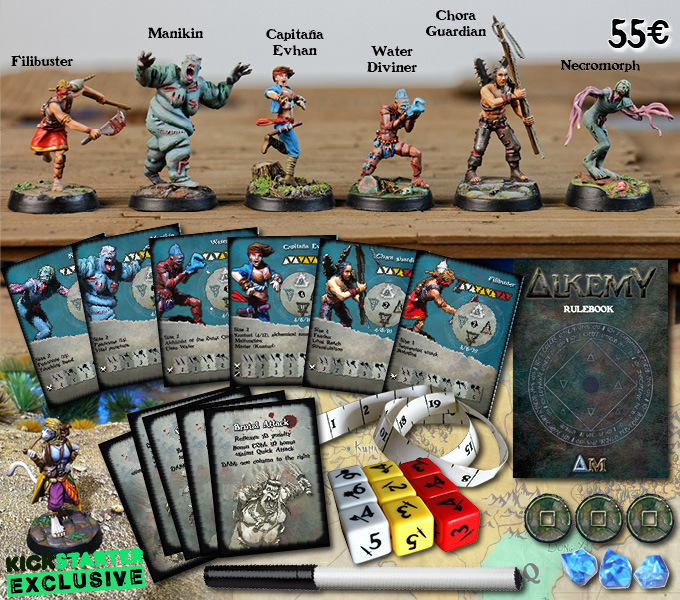 The amount for this project is already reached, and we have entered the phase of add-on and free stretch goals.